We are a member of CPAConnect. CPAConnect provides member firms numerous resources to achieve their competitive goals based on the foundation, "Improving through Sharing." Members share best practices and have access to regional, national and international resources to assist their clients. 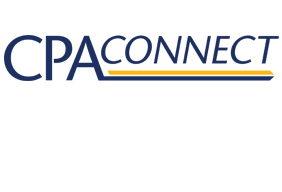 As members of CPAConnect Bilodeau Wells & Company offers our clients the best of both worlds: The professional attention of a local firm—with the knowledge and resources of an international association..